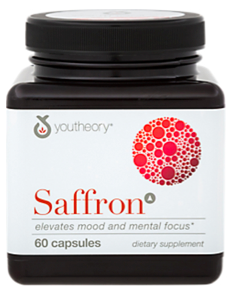 Youtheory® Saffron is a multi-pronged formulation that is synergistically designed to enhance mood and mental focus. 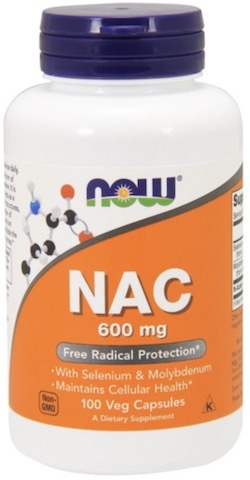 This product is ideally suited to individuals with temporary depressed mood, occasional anxiety, stress-related exhaustion or mental fatigue. For best results, use daily. Directions: (Adults) Take two (2) capsules daily with water. 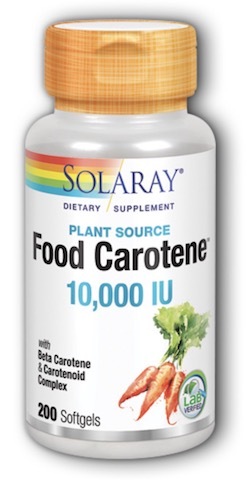 Other Ingredients: Vegetable cellulose (capsule), microcrystalline cellulose, croscarmellose sodium, vegetable magnesium stearate, silicon dioxide. 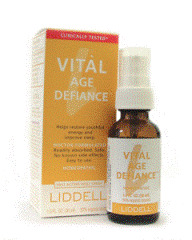 Warning: Check with your doctor before using this product if you are taking medication or have any medical conditions. Do not use if pregnant or nursing. Do not exceed the recommended daily intake. Not intended for persons under 18.